Home » Blog » Die Bundesliga is back! German football elite division is coming back this weekend after the winter break in which the clubs took time off and recharged batteries. While in England, Spain and Italy the significant teams were playing during the festive season, the Germans went camping and planned the second part of the season. 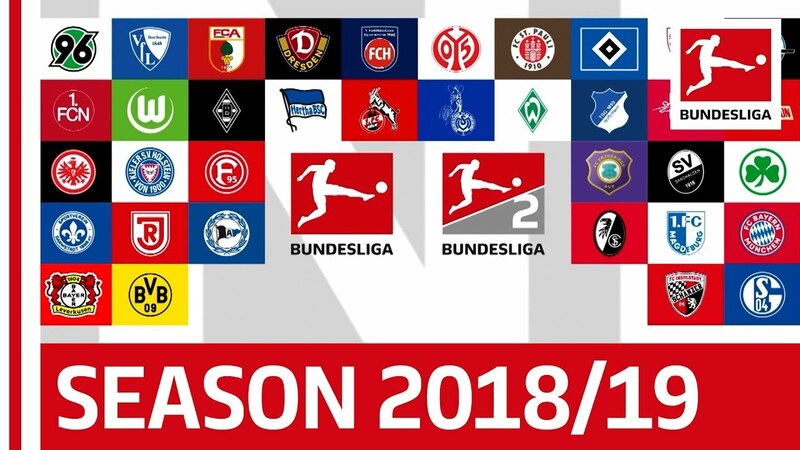 WhaleBets looks forward to the five things we can expect and cannot wait to see what will bring to many of us – Bundesliga fans from around the world! With BVB holding a 6-point lead to their Munich rivals, Bayern finally is looking to find their feet again. With the managerial change over the summer, Bayern and Niko Kovac managed to switch gear towards the end of the first half of the season. Both teams are still fighting in the UEFA Champions League and will undoubtedly look forward to their ties in Europe, which will kick-off in February. Bayern won last six titles and certainly will look to win their 7th title in a row. Whether Lucien Favre’s black and yellows can maintain their fine form and the way they rounded the autumn season – earning against impressive Borussia Mönchengladbach. The derby game between the two sides is scheduled to be on 6. 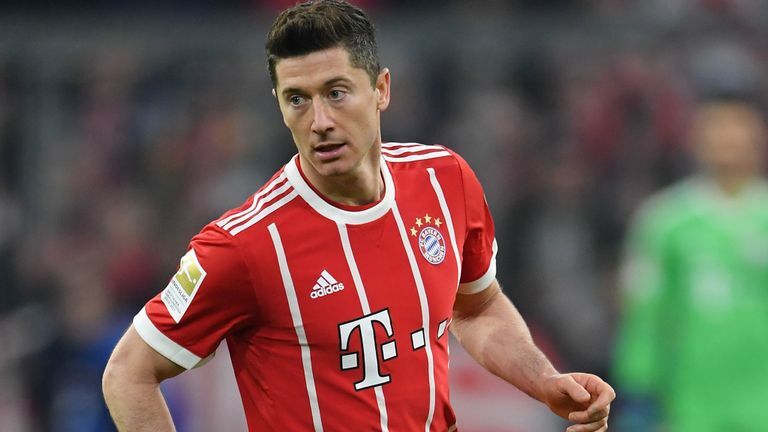 April on Allianz Arena in Munich and Dortmund would undoubtedly like to have at least 3-point lead at the top, before going in enemy’s territory. 2. 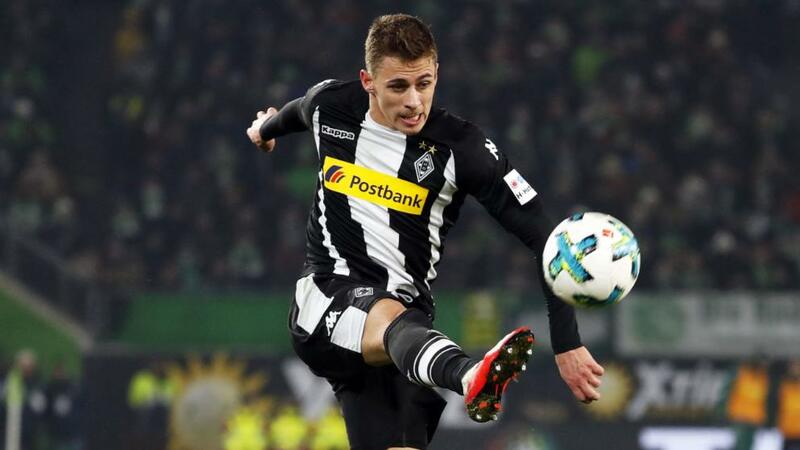 Lewandowski vs Paco Alcácer vs Luka Jovic – who will be top scorer? The fight for European qualification will be very tight this year as always. The difference between Gladbach (3rd) and Bayer Leverkusen (9th) is only 9 points. With the top 4 qualifying for the next season UEFA Champions League – the battle will be tight. Gladbach and RB Leipzig currently sit on a 3rd and 4th place, but the likes of impressive Wolfsburg, cup holders Eintracht Frankfurt, even Hoffenheim, Hertha and Bayer Leverkusen will want a shot of Europe’s wealthiest tournament. Some of them must focus only on the domestic league and will have an edge compared to others who are going to play in the European cups as well. Hannover and Nurnberg seem all but relegated because of their point overhaul, but the battle is far from over. Both teams just failed to perform and are with 11 points from 18 games being played already. Only two wins for the first half of the season is not good enough, and if they do not improve drastically in spring, they are facing the relegation. Augsburg and Stuttgart will battle out which club is going to be safe and which will be dragged in a playoff match against a team from 2.Bundesliga. Often the class is different but to put your entire season to depend on a single game, is to be avoided by any team. 5. Who is the brightest young talent from the Bundesliga? 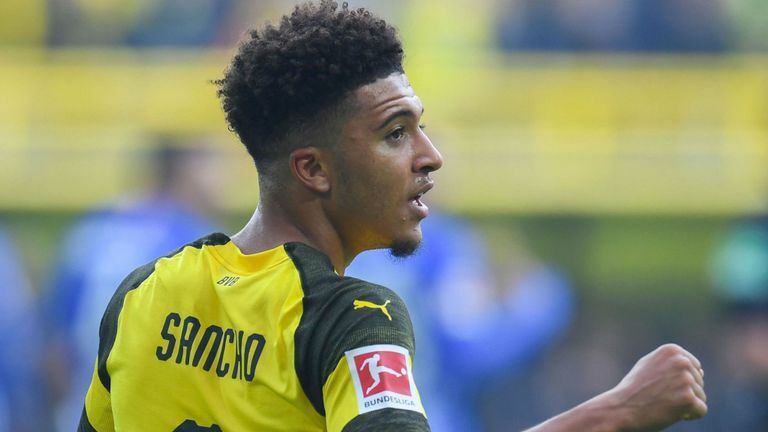 The likes of Raiss Nelson and Jordan Sancho made the headlines in the UK. They emerged as great prospects and made their mark since moving abroad. This opens another topic of the English talented young players coming to Germany and grasping their chances. Christian Pulisic already agreed to join Chelsea in the summer it is to be seen whether BVB would be tempted to use some of the cash on another bright young talent. It’s rumoured that Bayern are after Hudson-Odoi from Chelsea and this could turn into a tendency. Don’t forget to follow our Blog for latest news on European football and most interesting topics on football. 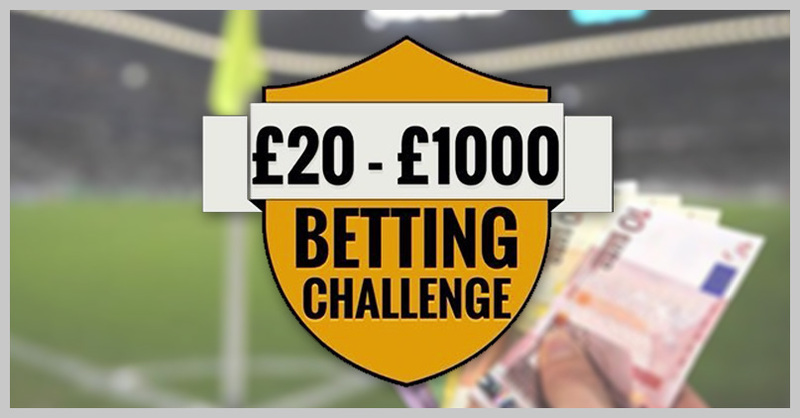 And if you like to make a profit on your footballing knowledge – take a look at our Strategies. Previous What has Ole Gunnar Solskjær changed at Manchester United? Next Champions League is back, and there are plenty of reasons to be excited!